Curly virgin hair: Malaysian curly, Brazilian curly, Indian curly, Peruvian curly CEOGirl(sm) hair. 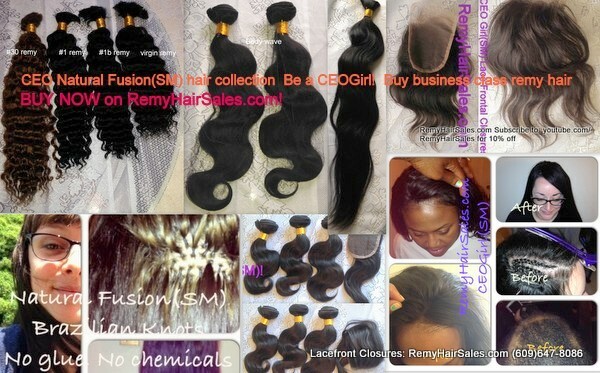 Virgin real human hair extensions- weaving/weft hair, and braiding/bulk hair. CEOGirl(SM) hair. Select a texture. All hair is dyeable. To order more quantities: click on "Add to cart" then change quantity from 1 to 2, etc. as needed in shopping cart. If you don't change quantity then you will be receiving 2 bundles only.